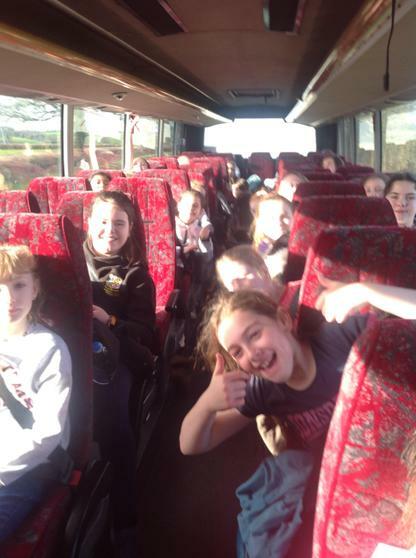 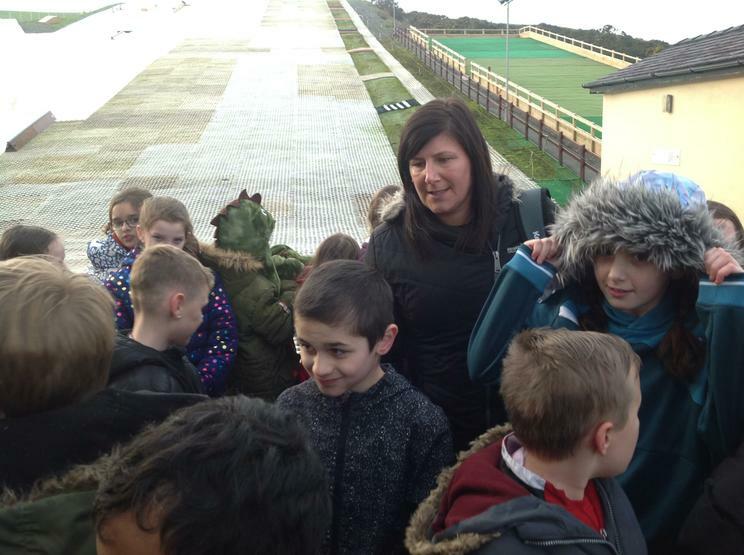 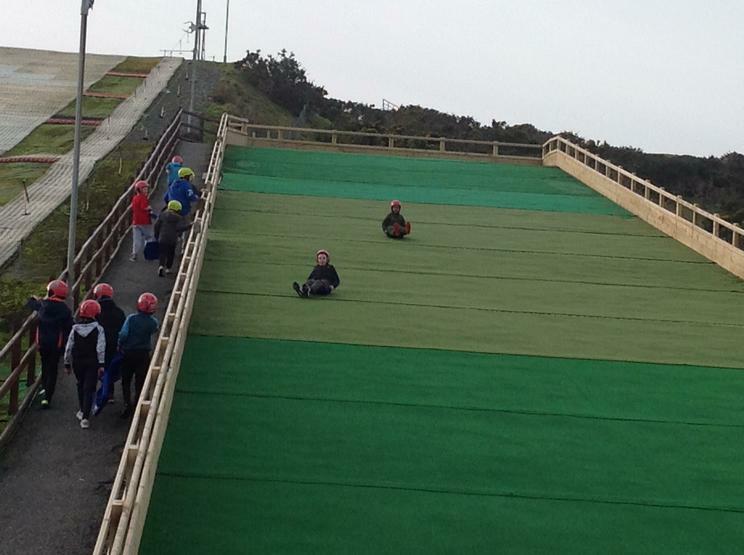 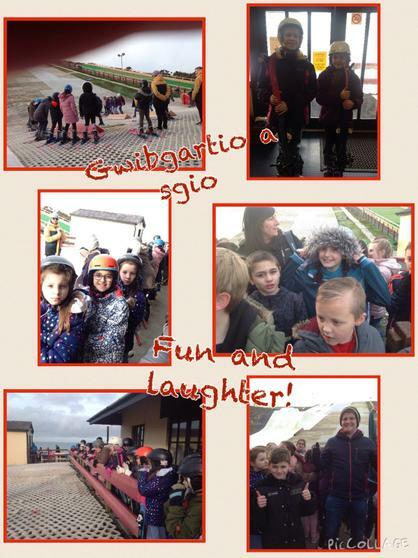 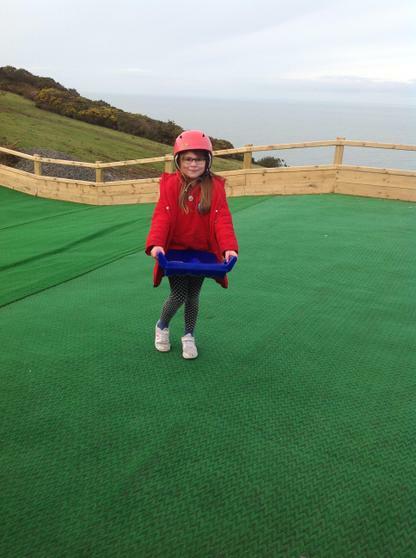 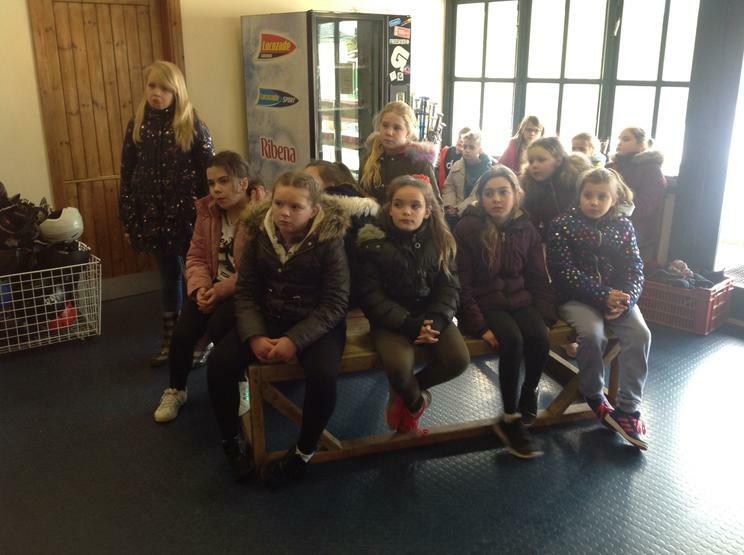 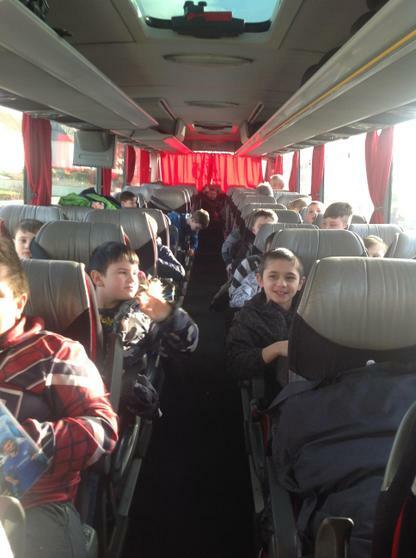 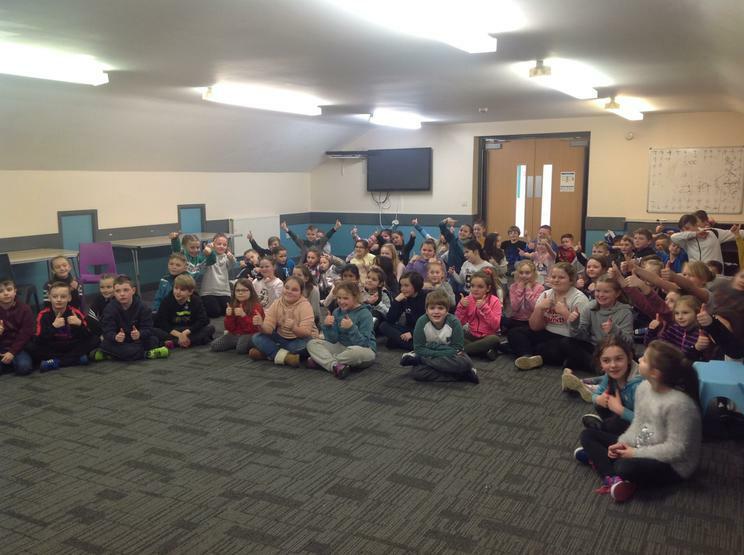 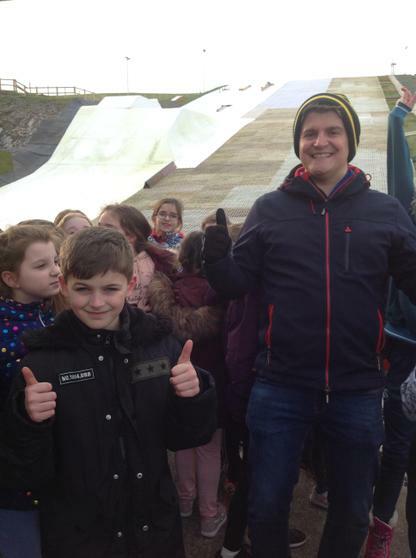 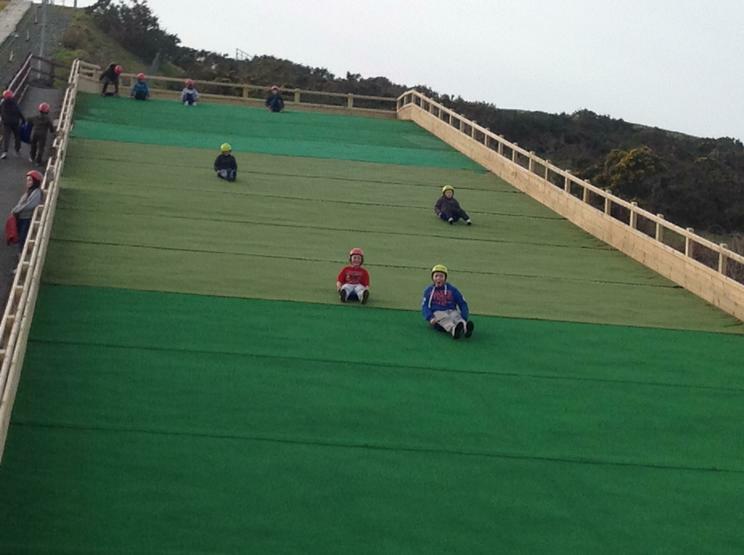 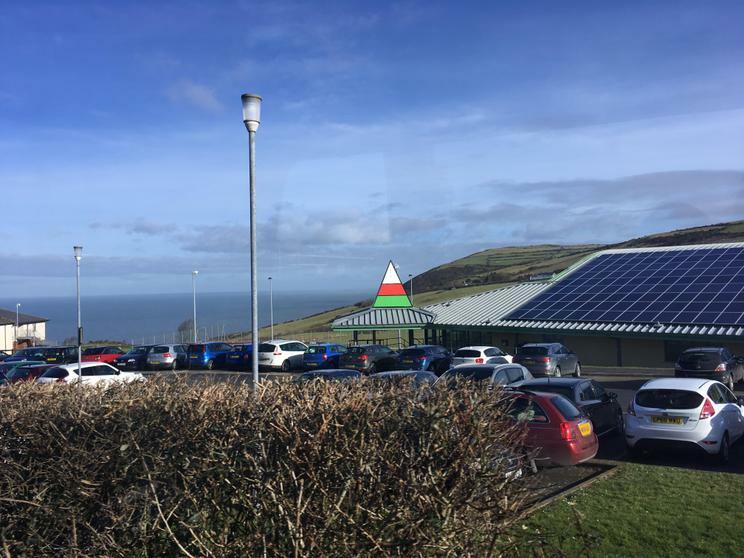 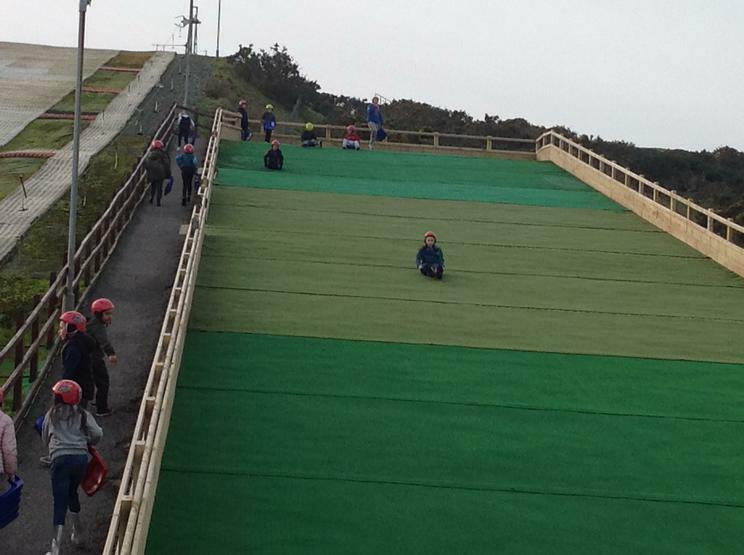 Pupils and staff had an amazing time visitng the Urdd Centre in Llangrannog recently. 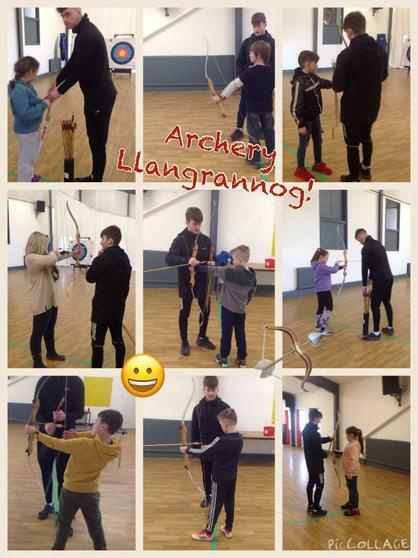 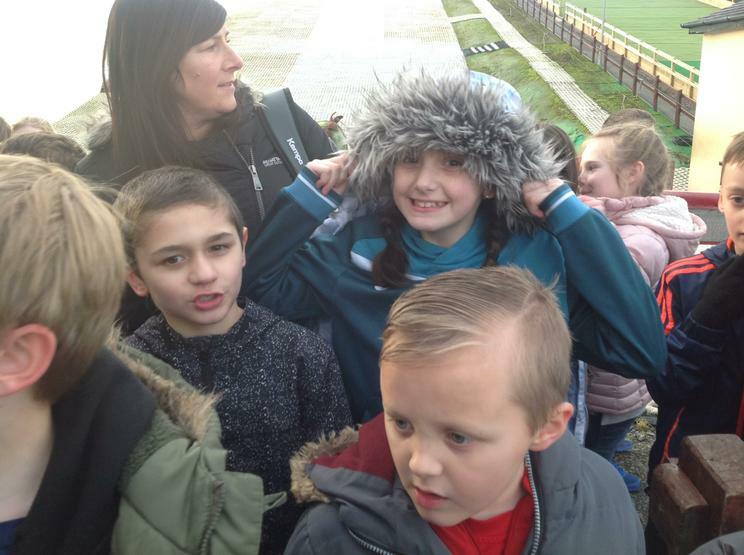 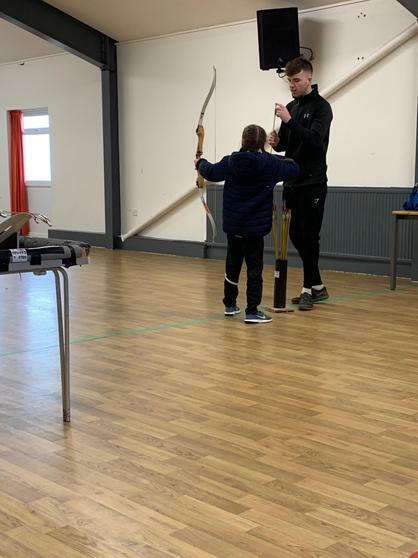 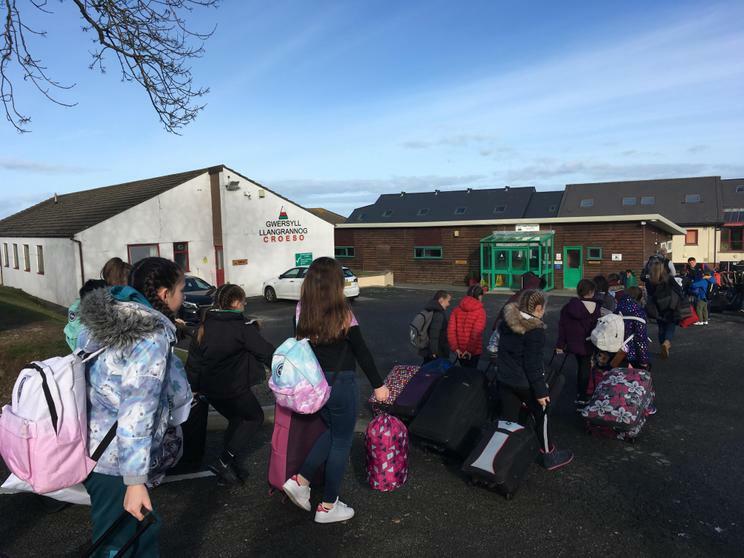 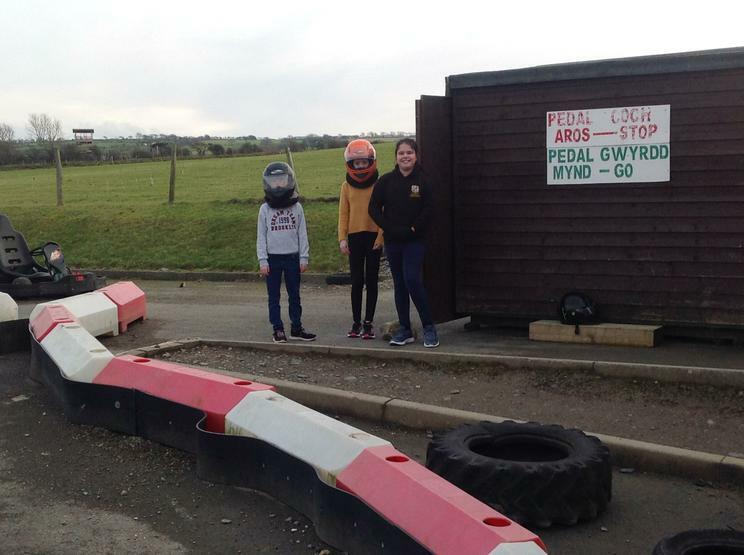 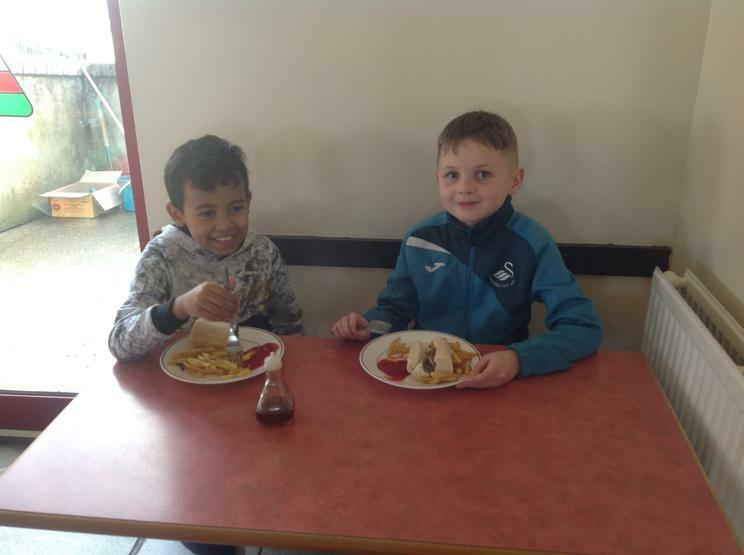 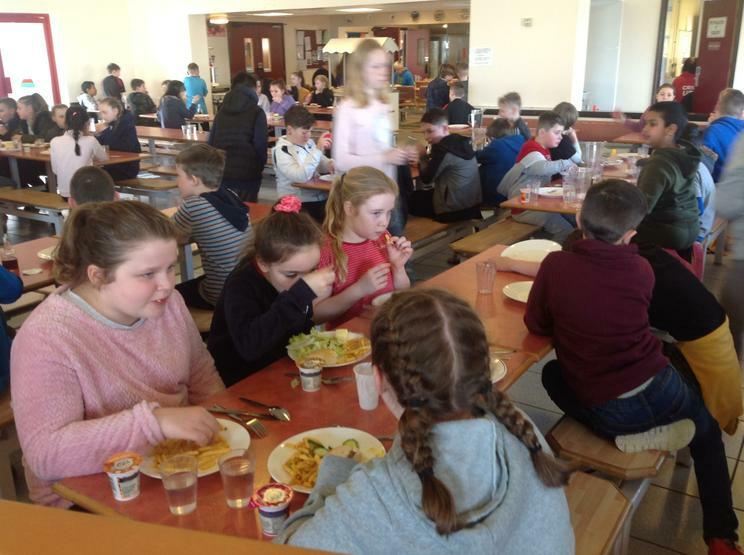 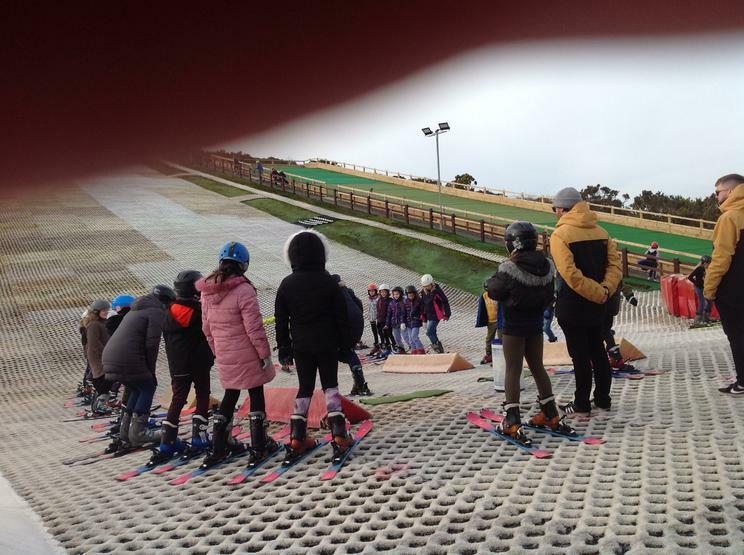 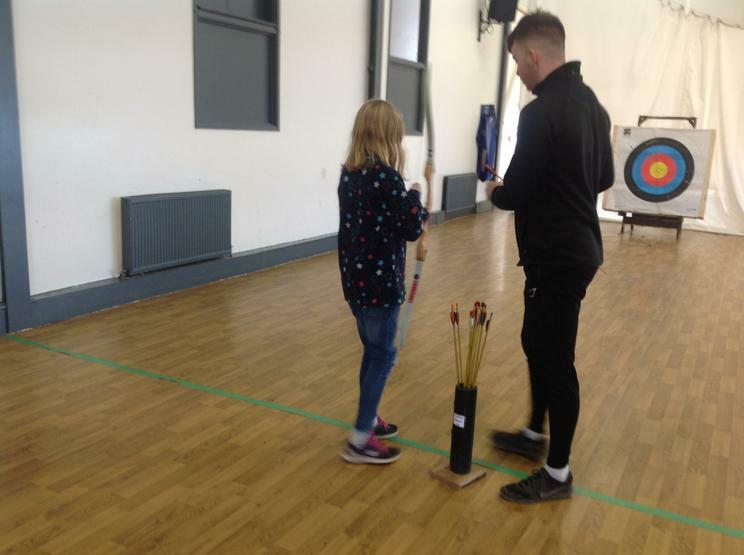 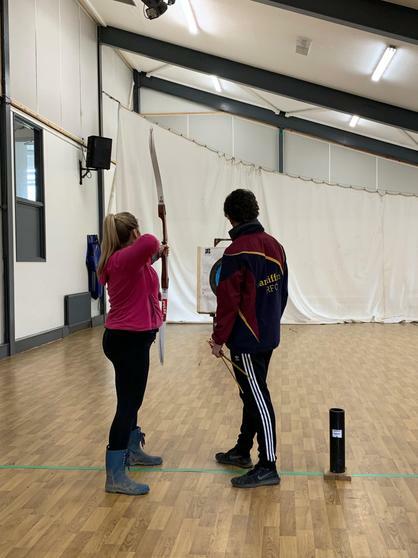 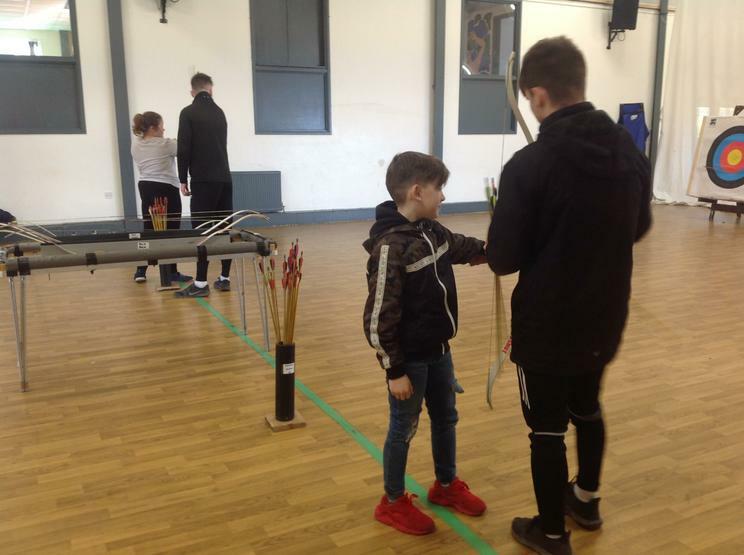 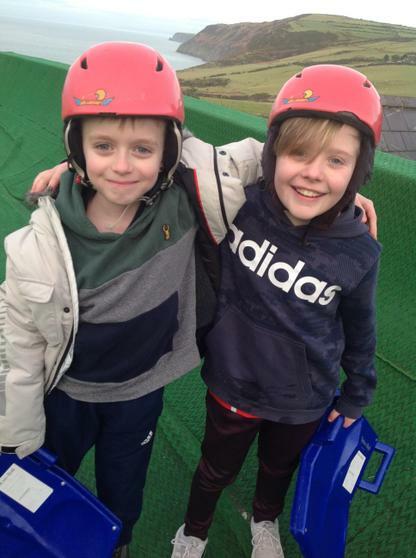 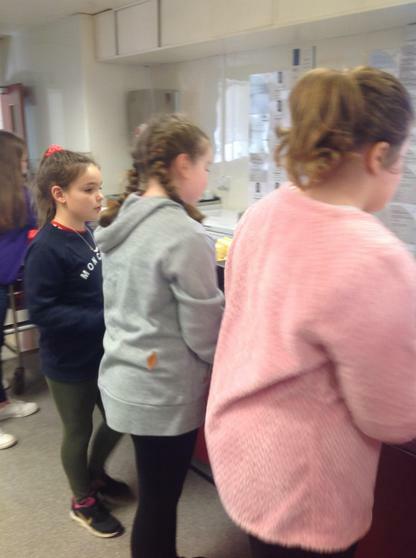 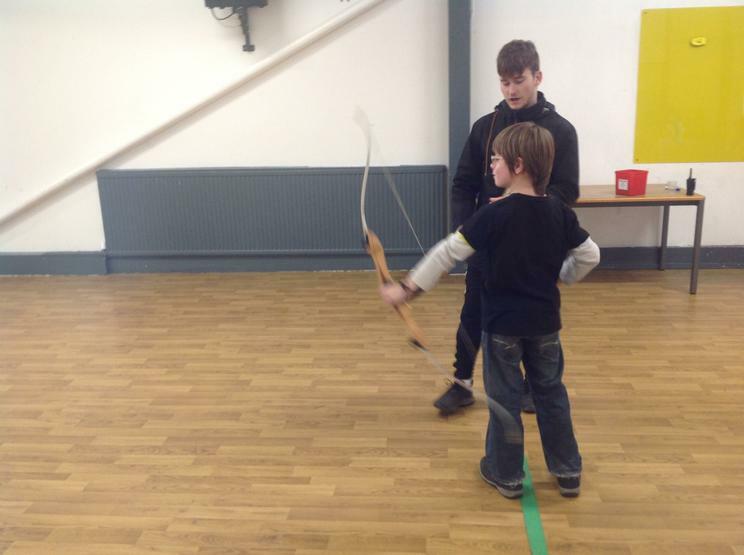 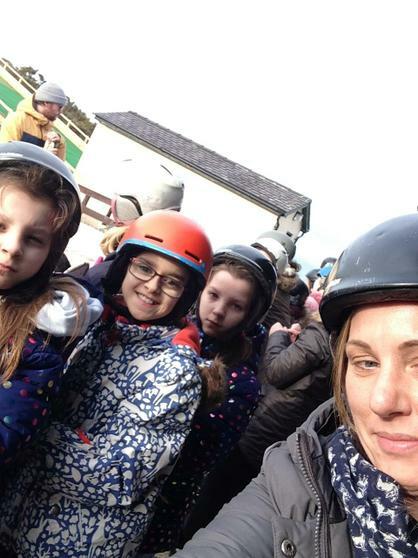 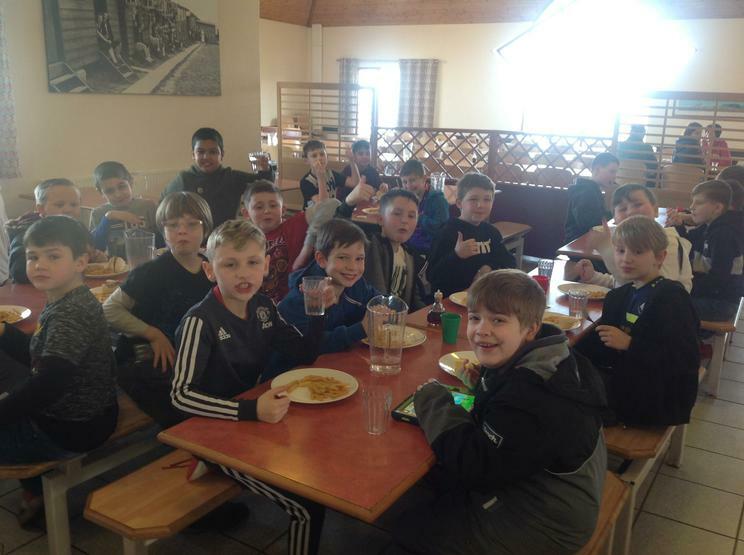 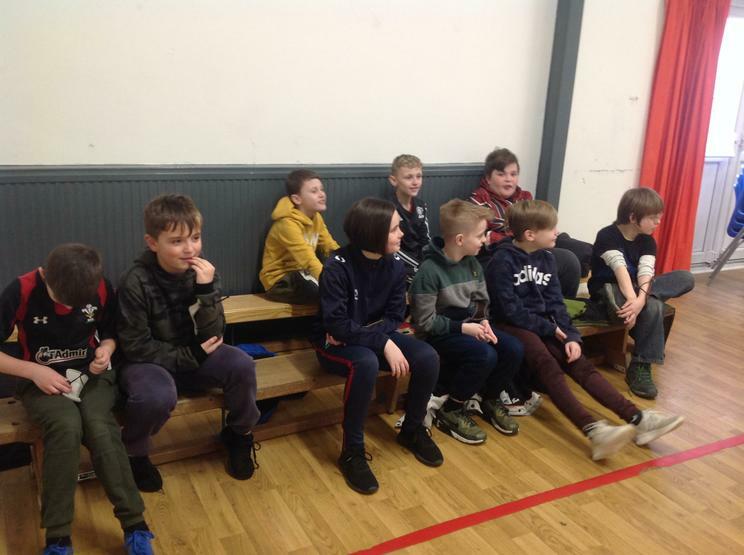 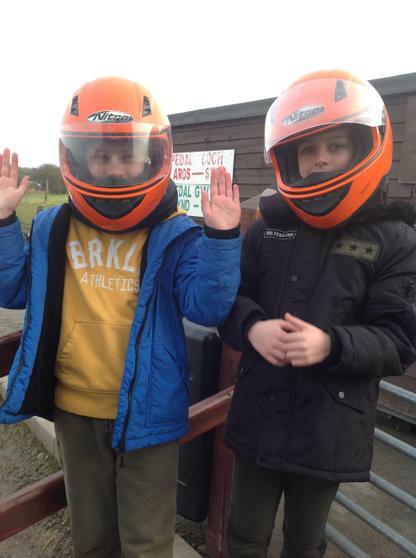 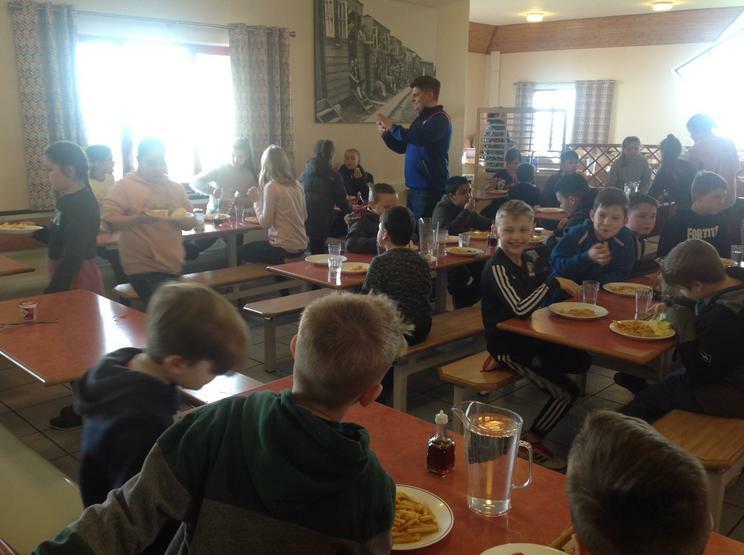 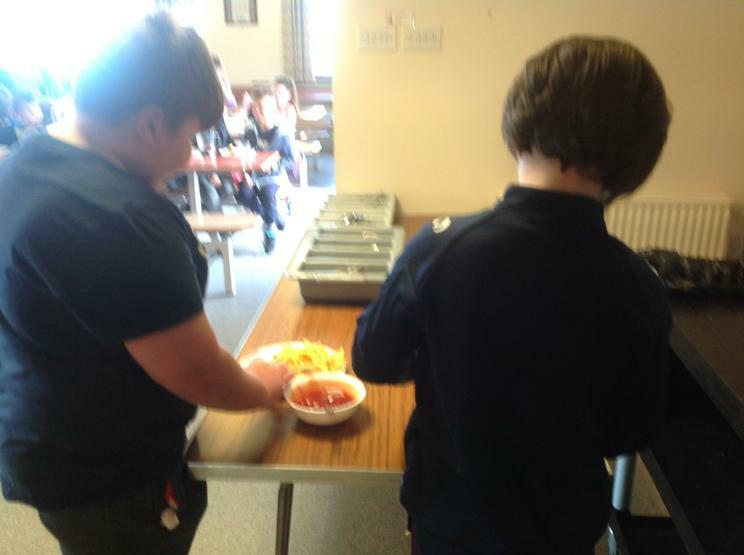 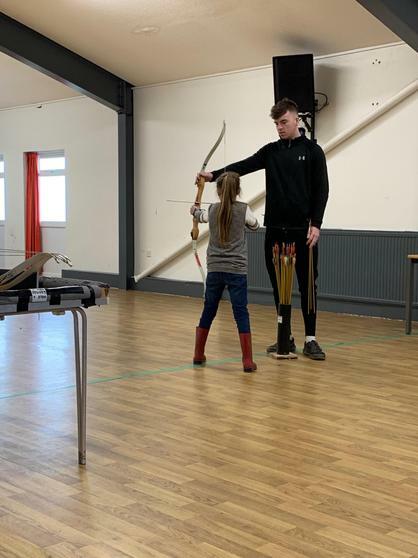 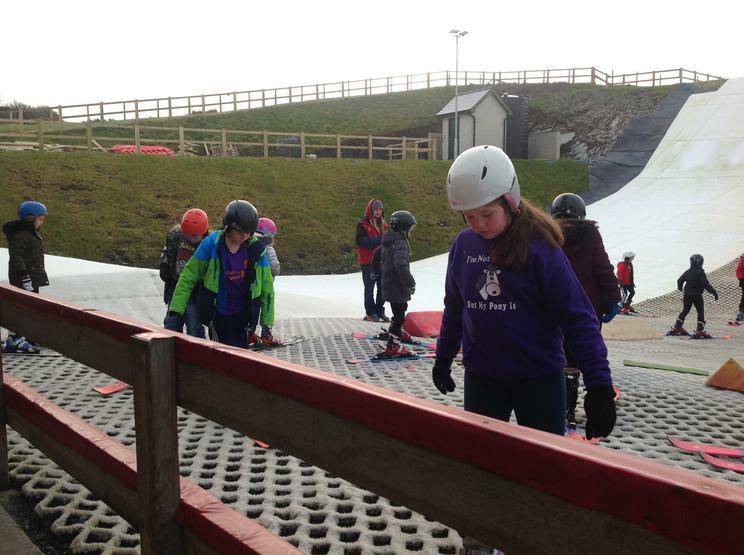 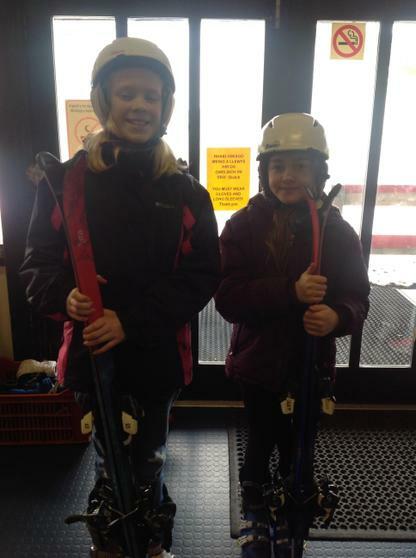 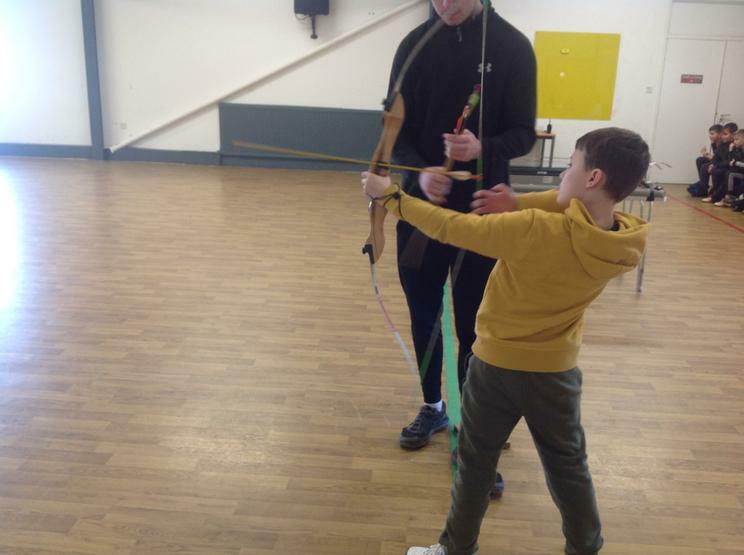 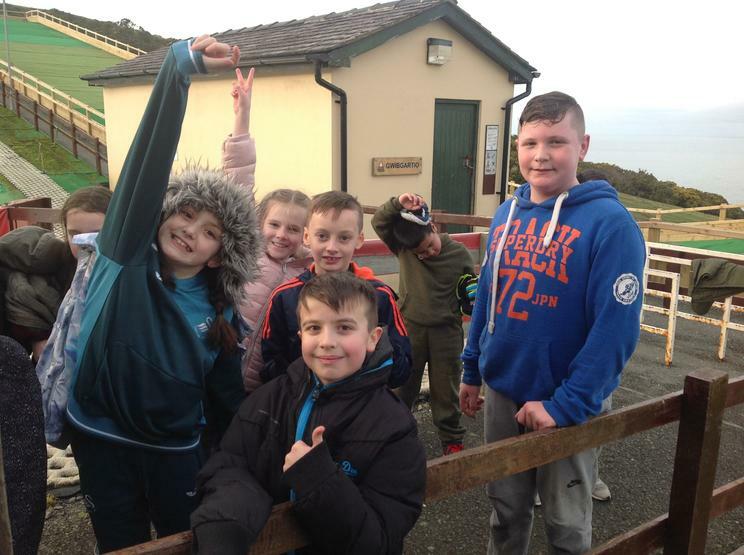 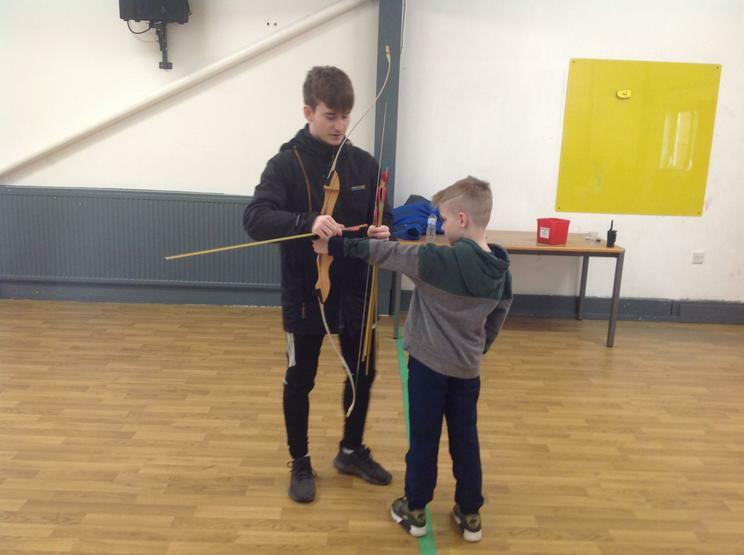 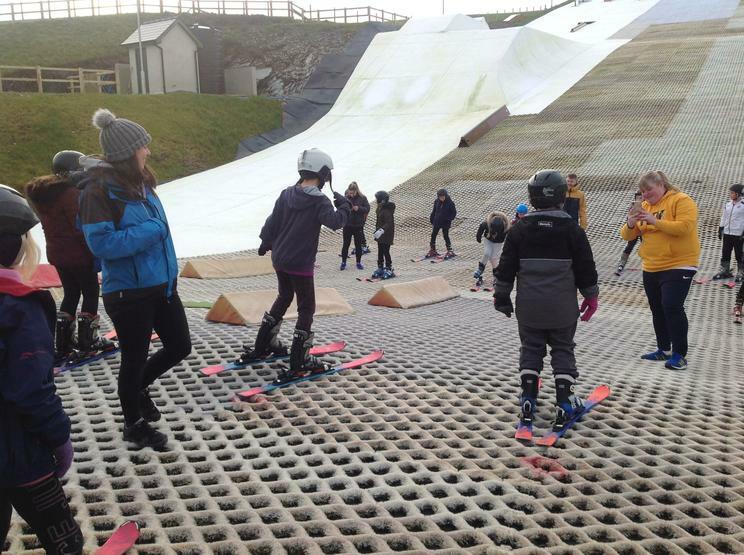 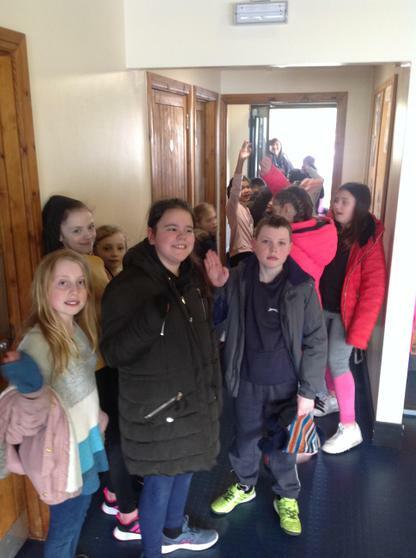 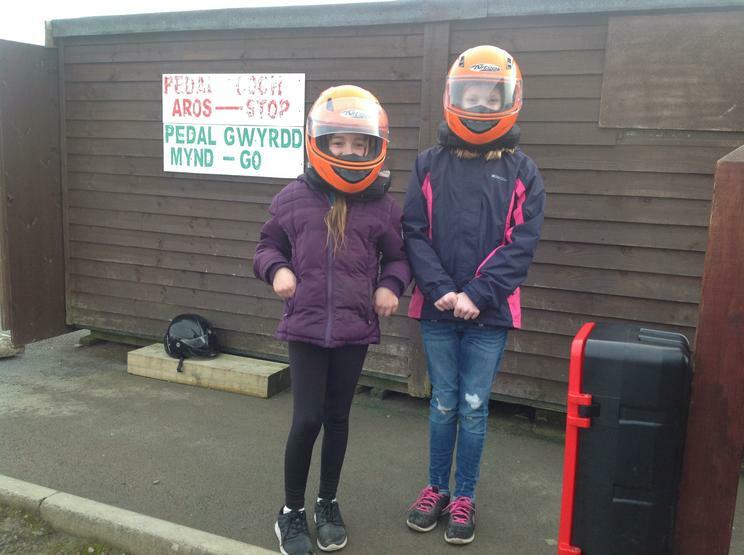 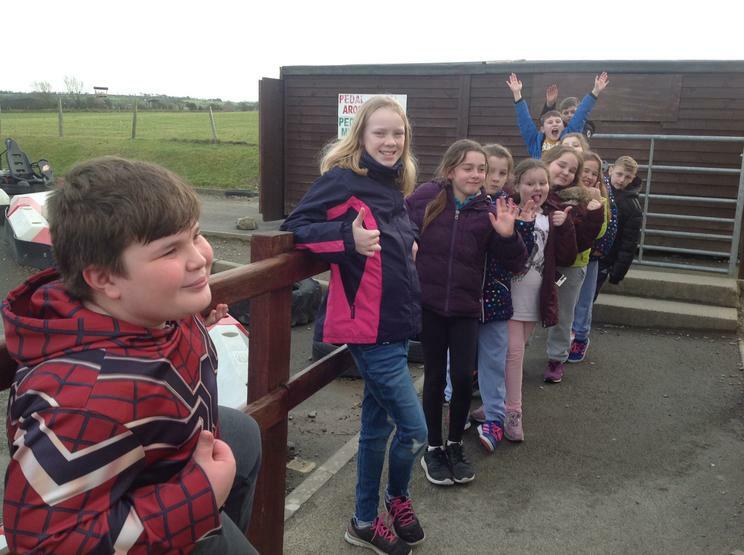 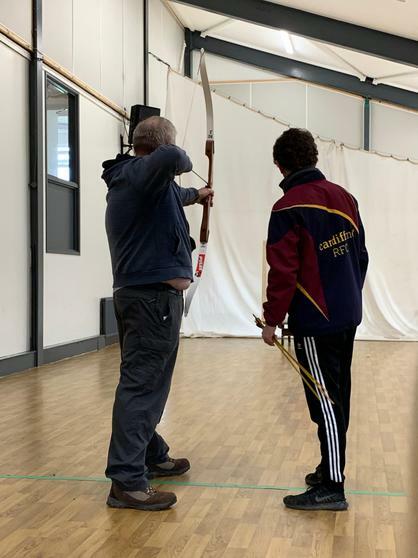 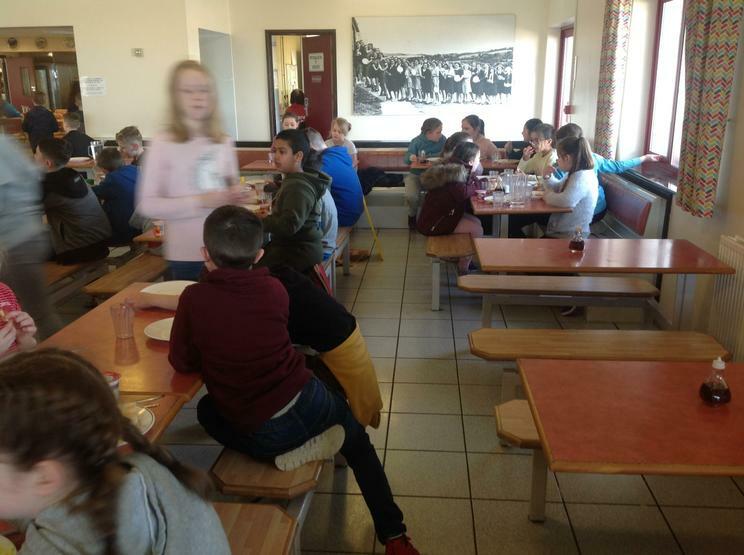 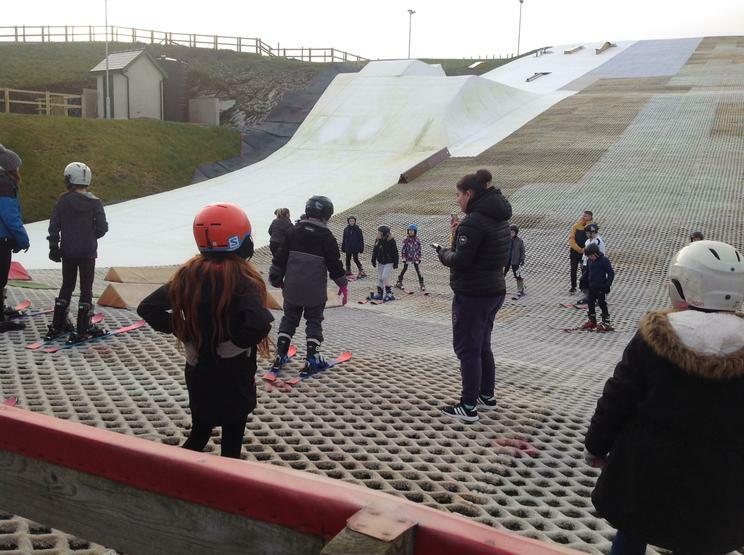 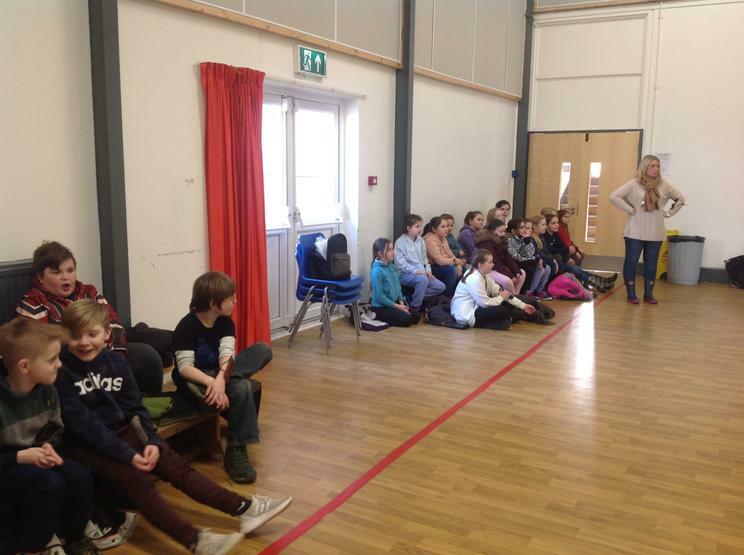 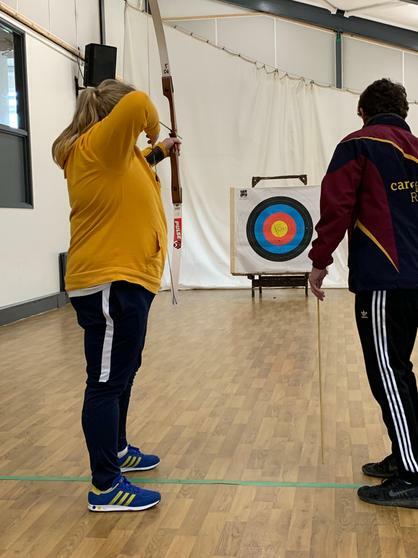 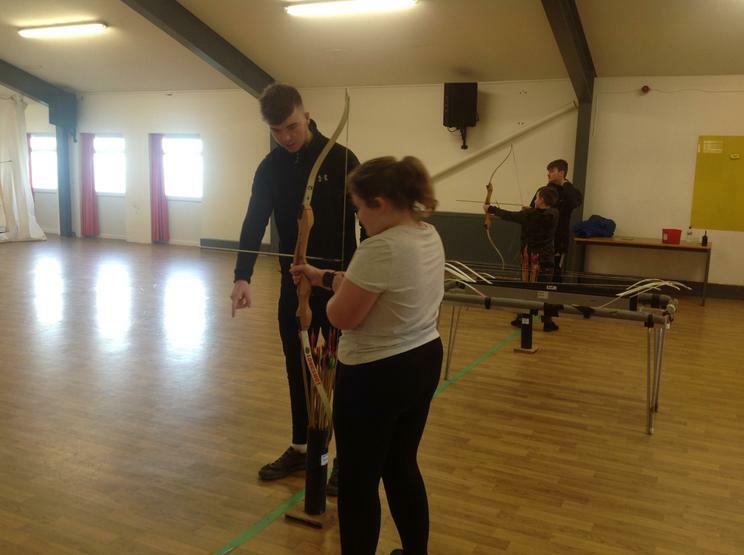 Pupils had the opportunity to develop their welsh language, try out many new skills and activities and enjoyed having fun with their friends. 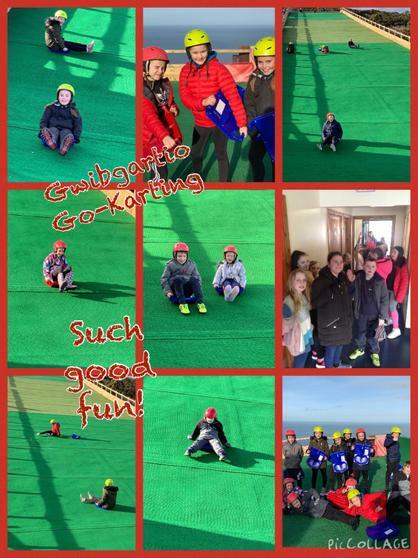 Many were challenged and loved the opportunity and working together as a team to overcome this! 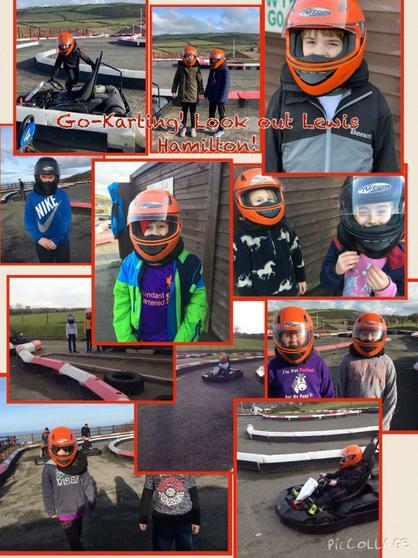 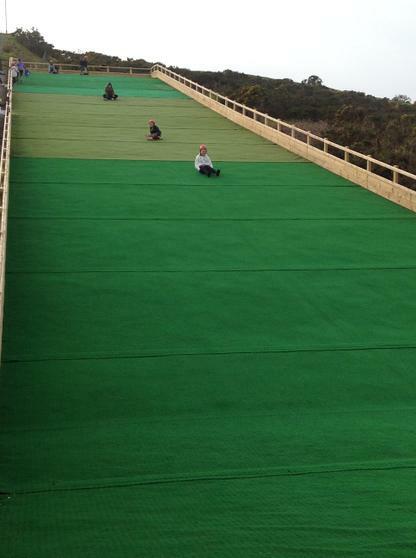 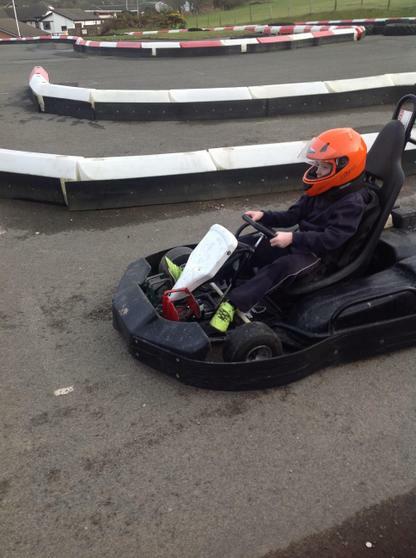 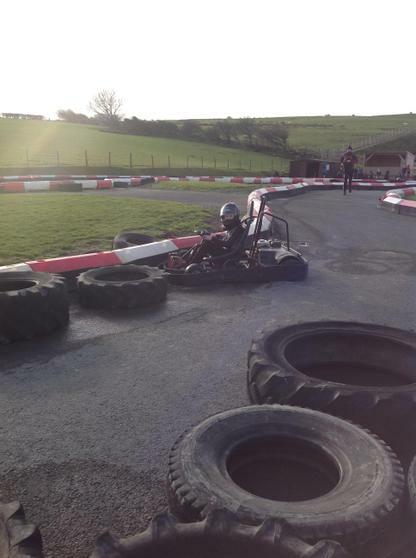 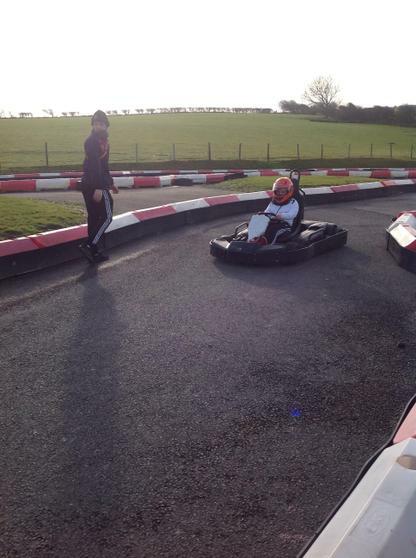 Have a look at what they got up to!